The adorable son of Kate Middleton and Prince William has been stealing hearts ever since he burst onto the scene 12 months ago. Seriously, the little guy is a natural born star! 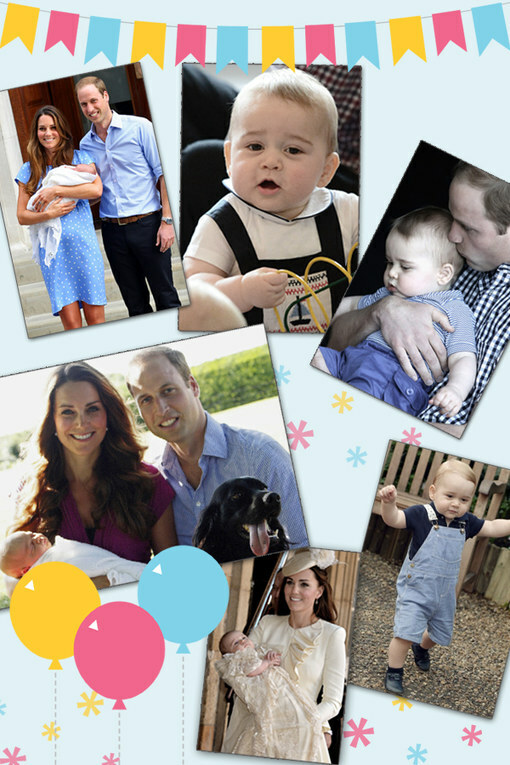 To celebrate Prince George's born day, we decided to revisit some of his too-cute-for-words moments via pictures. That's right, we're doing it big for you, little man! You only turn 1 once!